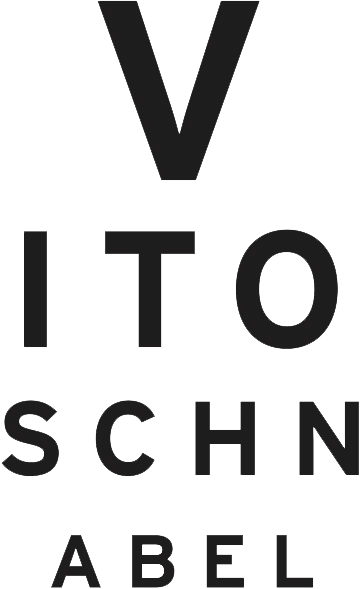 Vito Schnabel Gallery, located on Via Maistra almost on the outskirts of the town. In a small town with several exhibition spaces this minimalist building attracts attention in which Vito Schnabel, the son of Julian Schnabel and of his first wife, Jacqueline Beaurang, offers works by well-known artists and emerging figures. The gallery features paintings by Jeff Elrod from December 29 until the end of January. An exhibition of artist Sterling Ruby opens on January 28th.